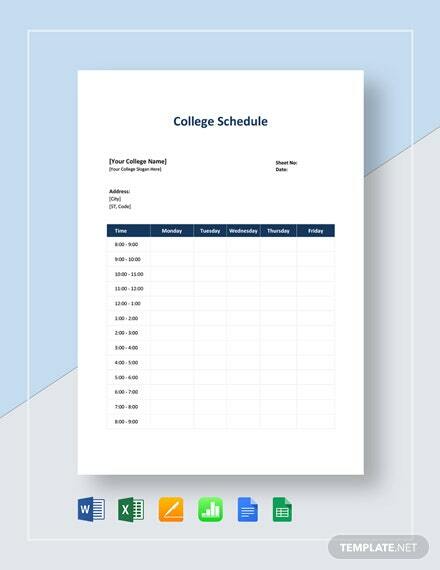 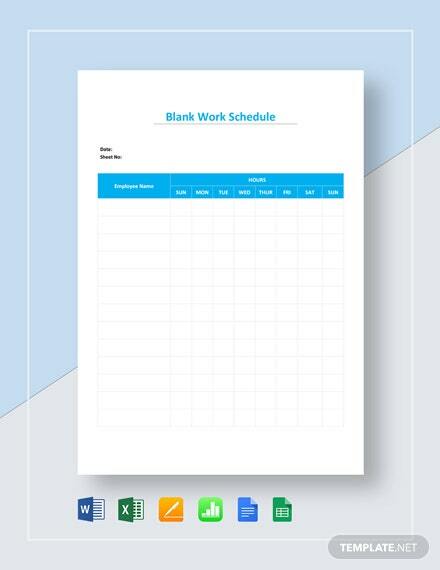 A blank schedule format you can download for free. 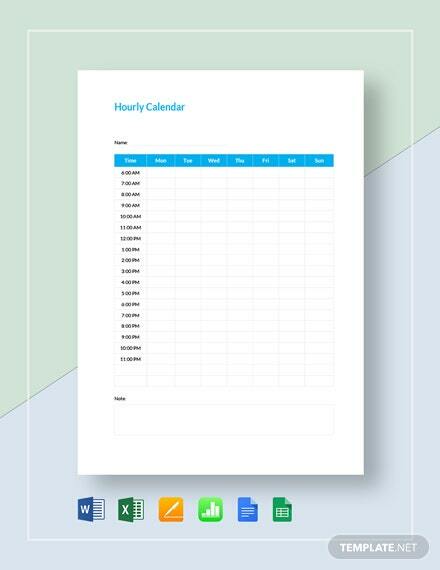 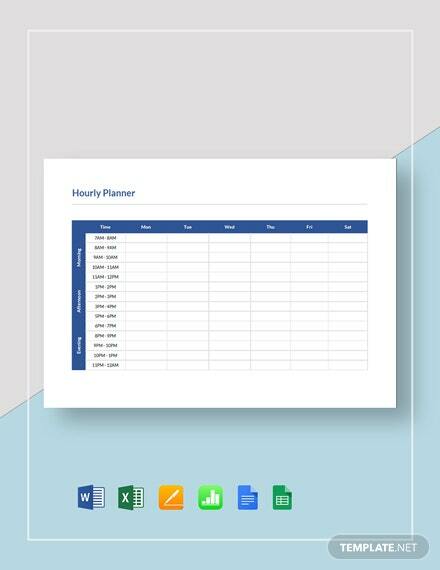 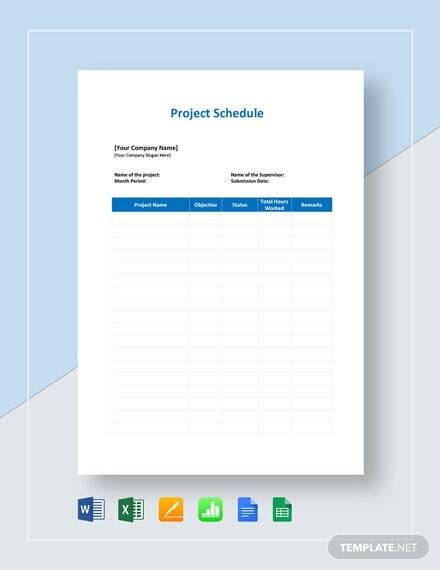 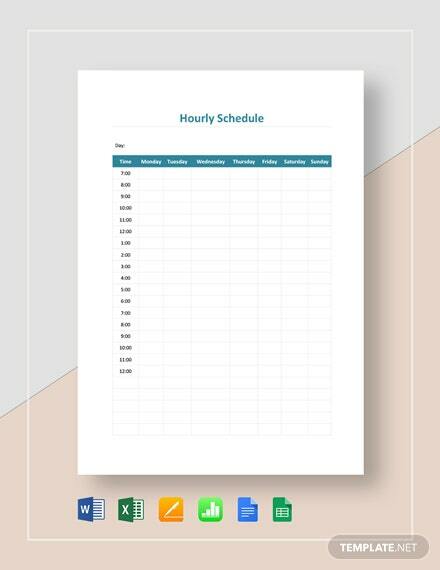 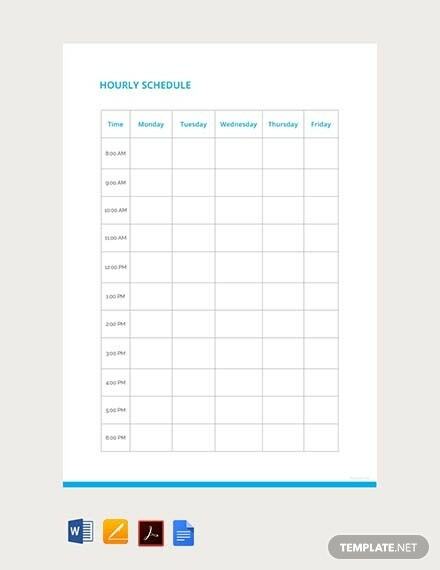 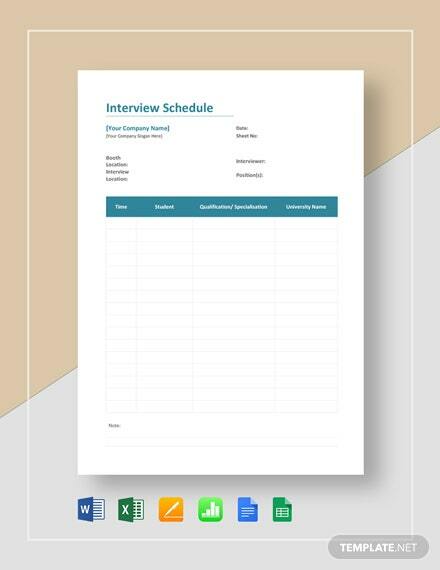 This file can help you create your own hourly schedule sheet for keeping track of plans and tasks. 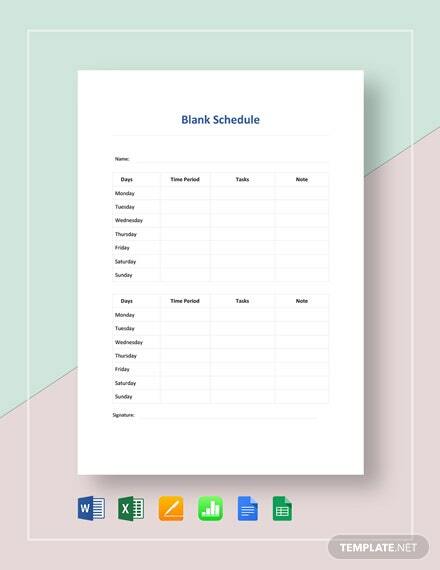 It is also printable and shareable +More online.